Check out Bharat Official Teaser starring Salman Khan and directed Ali Abbas Zafar. 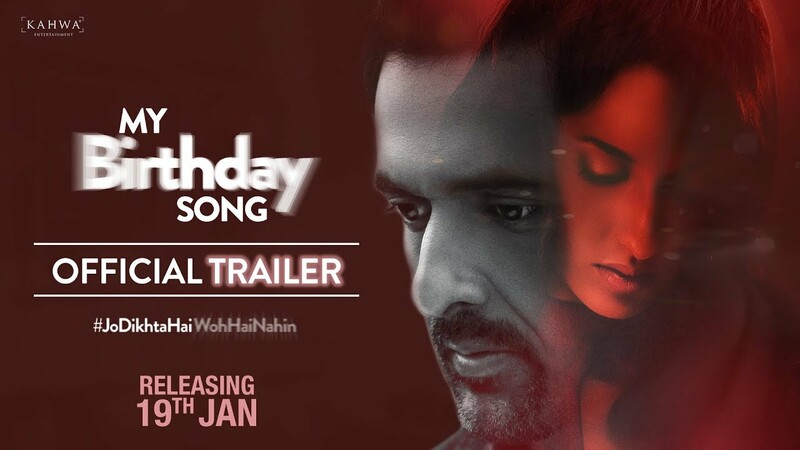 Check out My Birthday Song Movie Official Trailer starring Sanjay Suri and directed by Samir Soni. 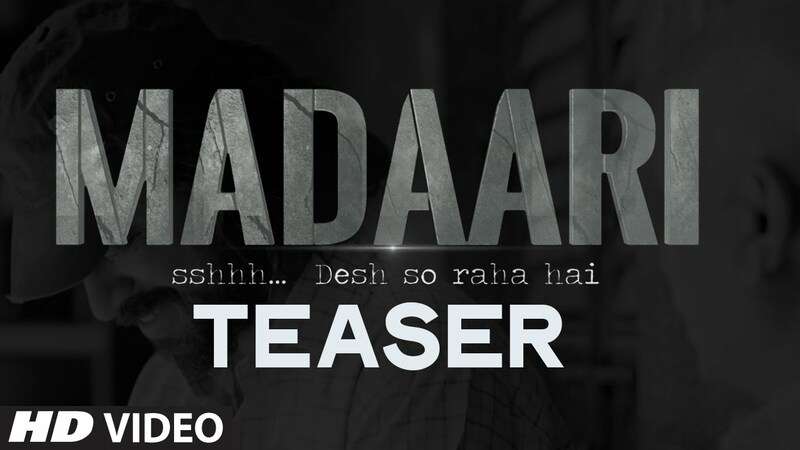 Check out Madaari Teaser Video starring Irrfan Khan, Jimmy Shergill and directed by Nishikant Kamat. 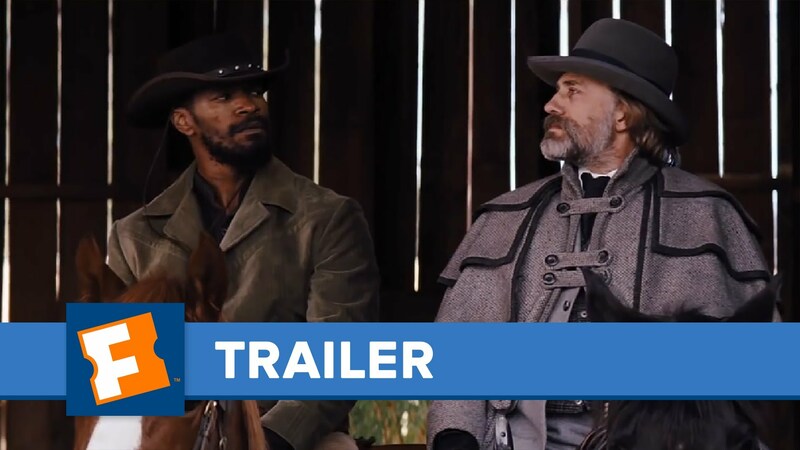 Good teaser and dialogue liked it.